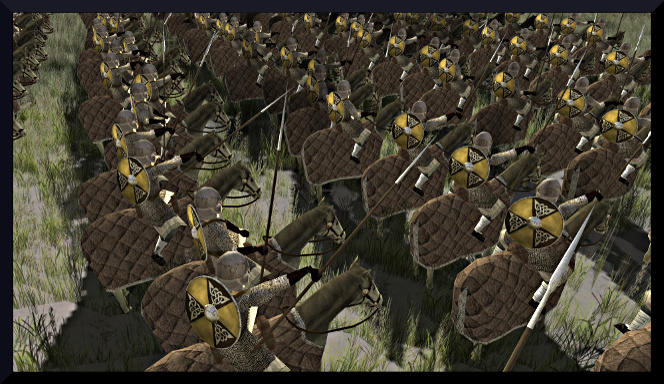 Strolling through the TWC modding sections, you can hardly miss the names of great Mods like Third Age: Total War, 1648 - Thirty Years of War, Roma Surrectum or DarthMod-Empire. All these Mods are astonishing work, without any doubt, but haven't you ever asked yourself, what happend to all the other projects, which have never made it to a full playable version, which struggle and fall back into oblivion..? Can you remind projects like All Under Heaven, Terra Sancta or Rise of the Nations: Prelude to War? 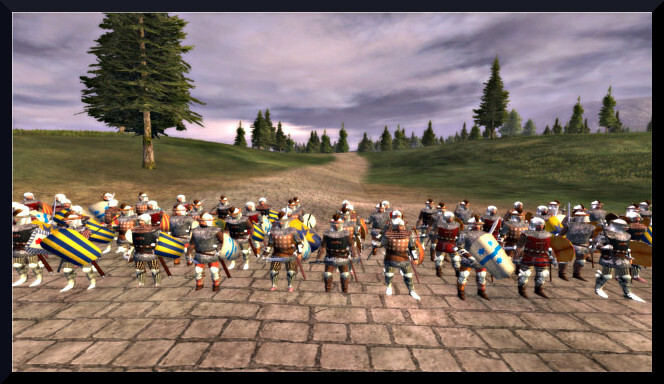 Whether or not, don't you think they deserve the same attention as Third Age or the DarthMod-Empire? Haven't their team members worked not as hard as the others? Weren't they not as much promising as the rest? 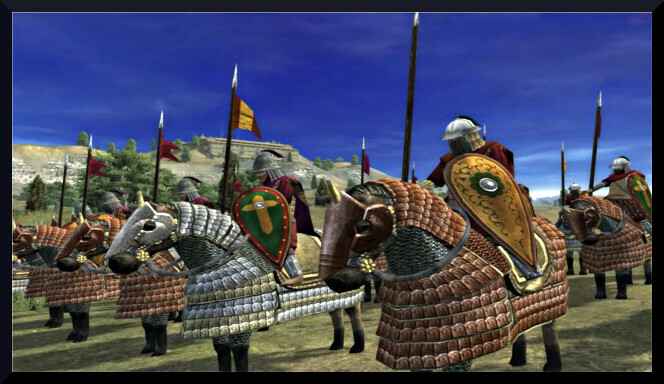 I think yes and at least after all these projects were abandoned, they deserve a splash of our attention, so join me and have a look at the never finished, never admired Total War Mods on TWC. It is very hard to say, when the Mod was exactly abandoned, but it seems that it was at the mid of 2013. As far as I could find out, the team needed desperately coders to continue their work, but unfortunately no on signed in and the progress was far too slow to keep the mod alive. 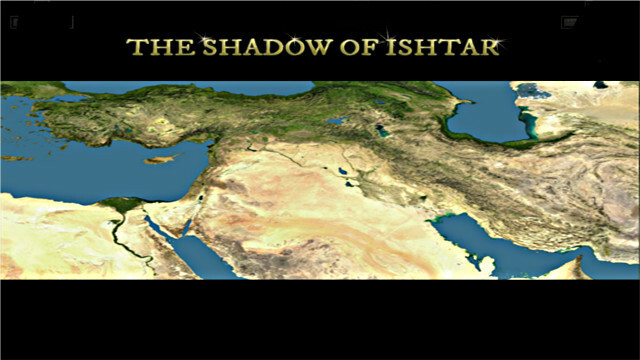 The Shadow of Ishtar Mod was set at 814-500 BC. A very interesting timeframe, since there are not many mods which approach this period. 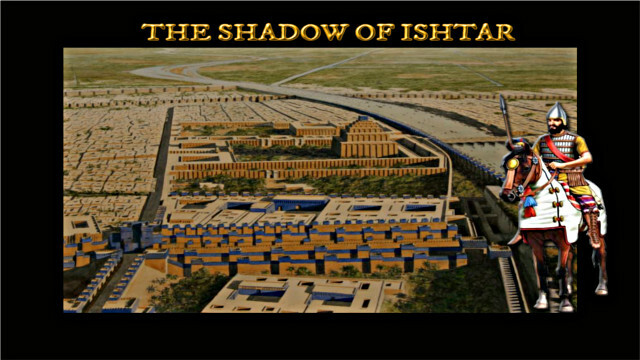 The Mod's aim was to represent the struggle of States like Assyria, Babylon or the Kingdom of Judah. The guys who run this project were, Atatürk, Stephan and dragonsign. For the complete team member list check below. 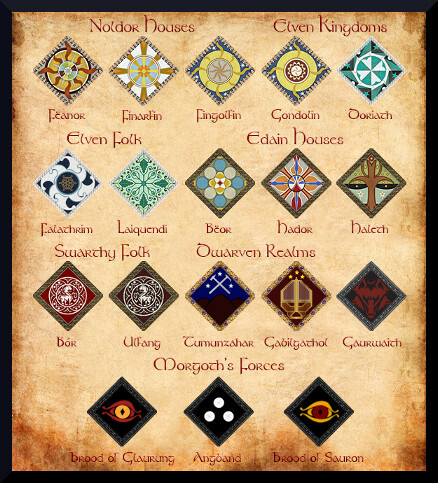 Sadly I can not show you any images of units or at least from faction symbols. There all gone due the reorganization of the image hosting site. But, a video can be provided, as luckily they had a youtube channel. The video below shows a lot about their awesome 3D-art work, the main reason for which I included it in this article. According to the Preview, the map would have included basically the map of the vanilla Crusader expansion, but also extensions to the West and North. Sadly there is no image for the map. 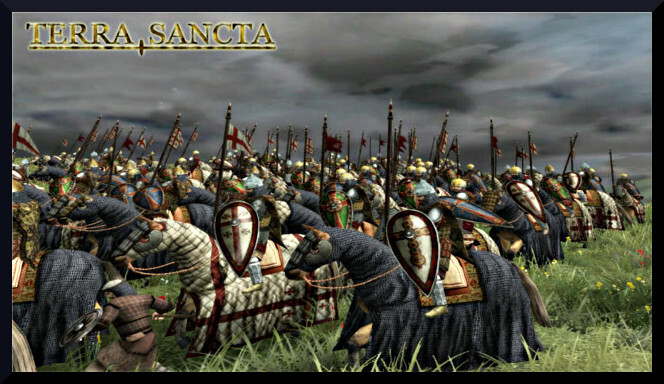 Well, it is hard to say why the mod has been abandoned, since =Vastator= (the creator) never reappeared after his update in July 2010 on the Byzantine units. He was a member of the Italian modding team of Bellum Crucis, too, so maybe he found no time to work in his project? 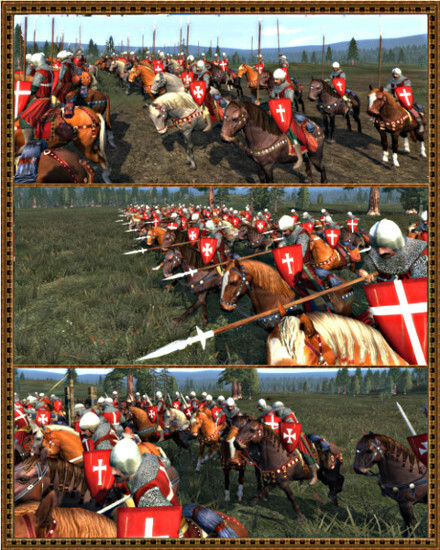 Anyway, the good thing is, some of these units are included in the Bellum Crucis mod. But who created these units?? =Vastator= and fedeita both from Italy, created these awesome units. The Map was resized, so the mod might get released quicker. In first place, it includes the northern Alps and much more of the East. Actually, the heading is wrong, because it isn't abandoned yet, but very close to, so it has been included in the list. The team started to work on this project about on 2007, basically set up by il_duce_!, Sarmatian, Matthæus and phoenix[illusion]. It is one of the most awaited mods on TWC, since they have created custom strat city models, as well as, their own complete new units. 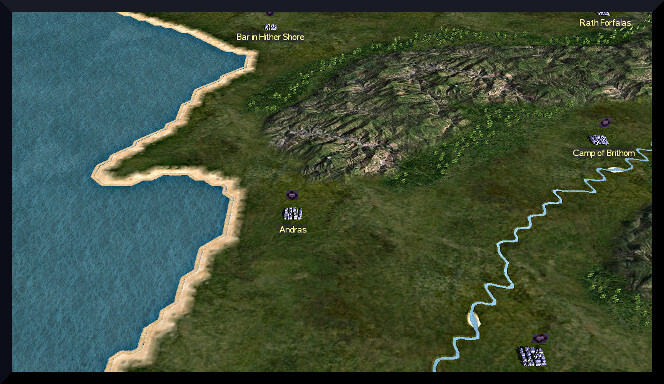 Besides, their map includes many factions, never seen in any Total War mod. 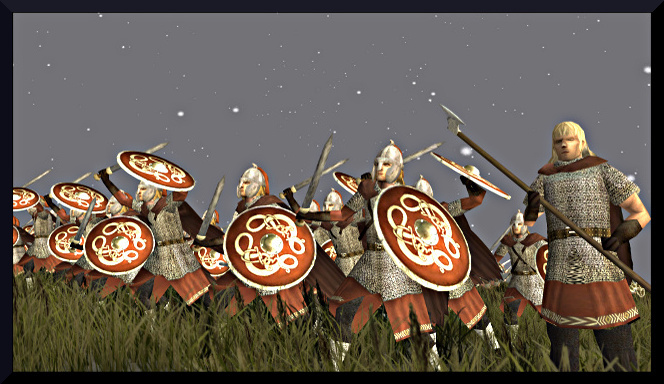 The modding team released several unit and faction previews. I will show you only a few images, so that you can have a clear overview of their work. 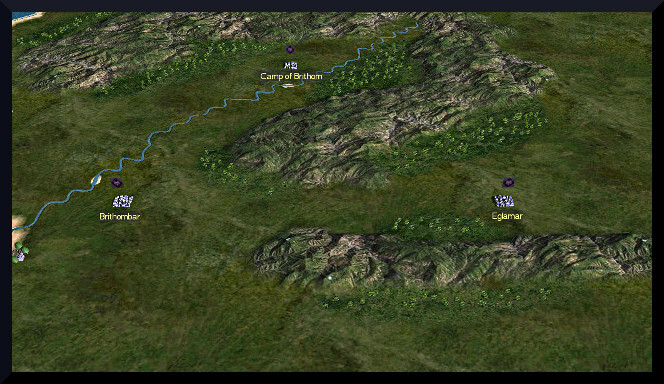 The map shows Beleriand and other parts of Middle-Earth. 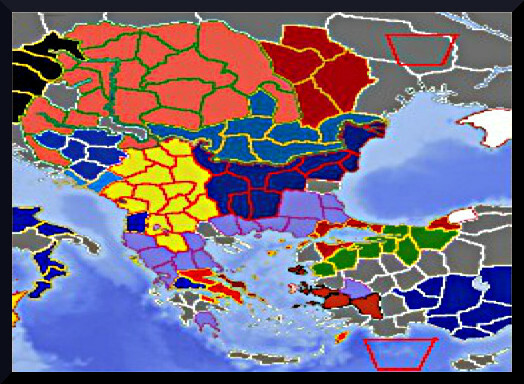 As Tsardoms, it is not abandoned yet, but as thing seems the development is currently paused. But as one could read in their sub-forum Milner (Mod Leader) is about to work on it, as soon as he has reorganized the files of the project. I am more than aware that these above are only a few of those that could have been mentioned, but clearly it is not possible to include all of them into one single article. Surely there are many more, so if you have some time to spare, pay the Modding Sub-fora a visit, it is more than worth it and who knows maybe it will help those and other awesome mods to be finished or at least not left behind. For those of you, who are working on such projects and are struggling to get things done, there is a place to go. The H.E.L.P Project! Several well known modders are amongst the members of this project, including my humble self. So if you are able to describe your current problem in a proper way, I am very certain we are able to find a reliable solution and get things moving on. Here at the very end of our journey through the "Never finished, never admired" mods on TWC, I would like to thank all these modders, who brought and are still trying to bring these great projects to life. 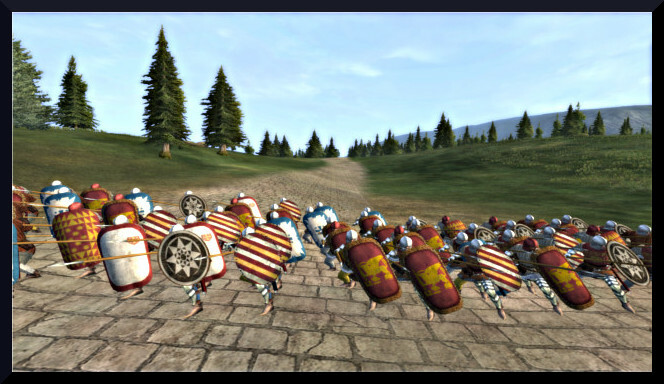 I am a modder myself, so I know it is sometimes hard to keep things up, but anyways always keep in mind, Rome was not built in a day either! 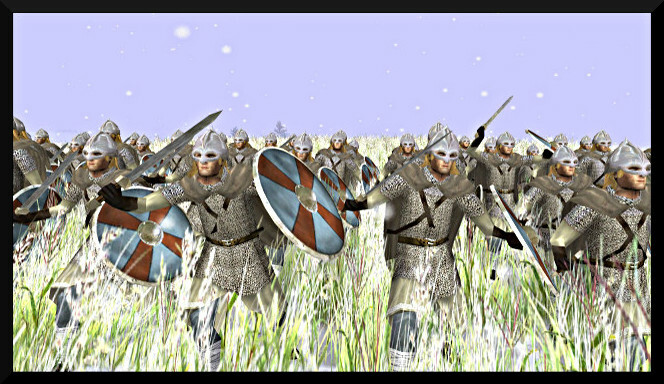 I'm very surprisded about Tsardoms with all the people who tried to make it alive. That's a shame. Concerning Tsardoms, it had some kind of revival, since I have started to lend them a hand. Problem is that their latest work is completely in the hand of one person, now that person doesn't show up, so we could get hands on the material. It seems we have to do all the work a second time. Keep in mind, that its never too late to revive a mod- i've seen few mods that were dead for a decade but then released. So i encourage people who happen to read this to seek out mods that are or seem to be dead and if you find something you'd like to help on (especially coding wise), contact mod leader. It might be that its all thats needed is someone new to join to get things moving towards release..
You are quite right, most of these mods were admired, but never received as much as attention as the ones already finished. That's why I chose never admired. Thanks for the eulogy . I hope you'll soon start work on it again! Thank you for this thema! And the idea behind the HELP project is, that the modders, that have unfinished mods, will share they work between them , and help each other. I'm fairly sure AUH is sorta back on tracks thanks to collabs with Chinese modding teams. - Skill: In my opinion there're few skill modders and modders who lacking skills will run into unsolvable problems. - Too ambition: some mods tried to do what they can't handle. - Lacking true support and too much argues: often people will show up telling their ideas then the other show up argue about it then all become mess as more people join in. In the end the need information were buried under huge text walls. For example we got some topic in AUH forum, they dragged out for hundreds pages and most of them were kinda nonsense argue. - Scripting: not as serious as mapping but good scripts make mods more valuable. Yet scripting is kinda weird! Good points dude! As I always say, modding is the toughest job, that's why I believe modders, all of them, deserve the maximum recognition. I'm particularly sad about Tsardoms, as I'm the one who helped it get set up. We may have been too ambitious with it, in hindsight. How many time is needed to say a mod is dead? ...one week, one moth, one year...or the desire of play the mod? nhinhonhinho, you're a wise man! "nhinhonhinho, you're a wise man! " And 3 good questions from Milner also! 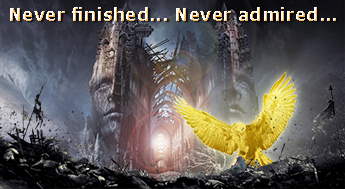 Of course unfinished projects aren't as admired as finished works. You ask about mods that have been abandoned by their team " don't you think they deserve the same attention as Third Age or the DarthMod-Empire? Haven't their team members worked not as hard as the others? Weren't they not as much promising as the rest?" Personally I say no to all of the above. They certainly don't deserve the same attention as the best and most complete mods. Their teams didn't finish the mod and then abandoned their work on it, so no, I wouldn't say they worked as hard as those who released a complete project. And whether or not they were a promising idea matters very little. Lot's of people have great ideas for mods, those ideas certainly are not as deserving of admiration as a finished product. And that is not even mentioning the mods that are still being worked on, and not abandoned Like Dragon Dawn for example.